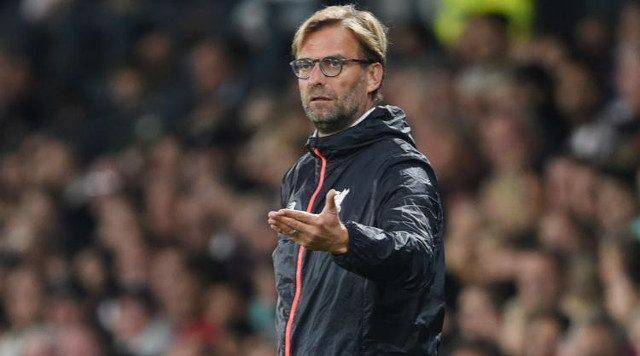 For a man who is so openly passionate and excited on the touchline, Jurgen Klopp is extremely good at playing it cool when it comes to discussing his team’s strong form. After ten games gone, Liverpool sit as joint leaders of the Premier League with a total of 23 points, but the German is not surprised by his team’s positive start to the campaign. His very apparent calm approach to his team’s situation goes a long way towards building optimism amongst fans while also ensuring we all remember that we are just 10 games in. Taking it one game at a time is absolutely the right thing if we are to mount any kind of serious challenge this year. Klopp knows this and is doing a good job of it. Hard work and preparation comes before admiration for what his players are doing, as far as he is concerned. Refusing to set targets below that of 30 points from the first 10 games, no matter how unrealistic that may be, recognises how determined he is to continue improving this team.